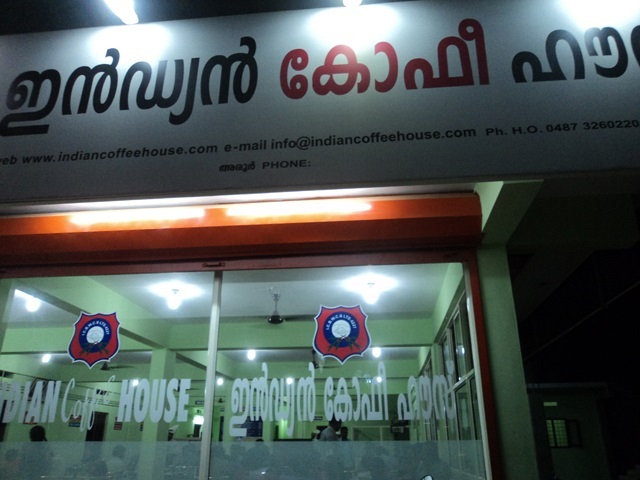 This entry was posted in Lifestyle and tagged biriyani, cutlet, food, Ghee Roast, ICH, indian coffee house, kerala, Masala Dosa, Poori Masala, tea. Bookmark the permalink. Sounds like a pretty famous chain for tea-lovers. What is their price btw? 🙂 Thanks in very advance! Are you into green tea? Just wondering. Of course. Then there is the Masala Milky Way, of Gujarat. Spicy tea! ICH is a name that rings a bell..just can’t recall where. Not in Mumbai. Somewhere else. 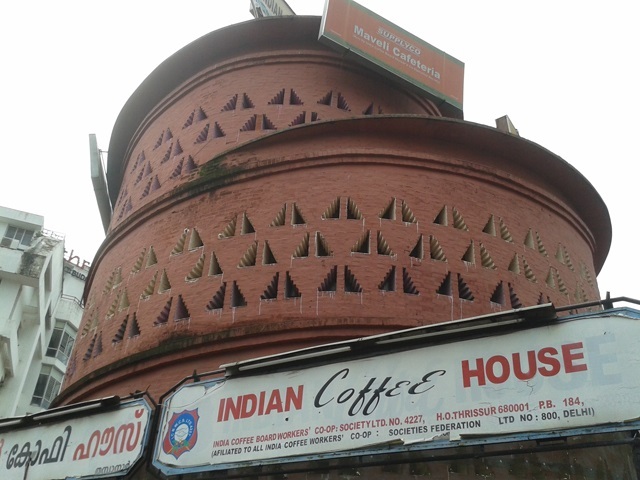 ICH of course it is Indian Coffee House..